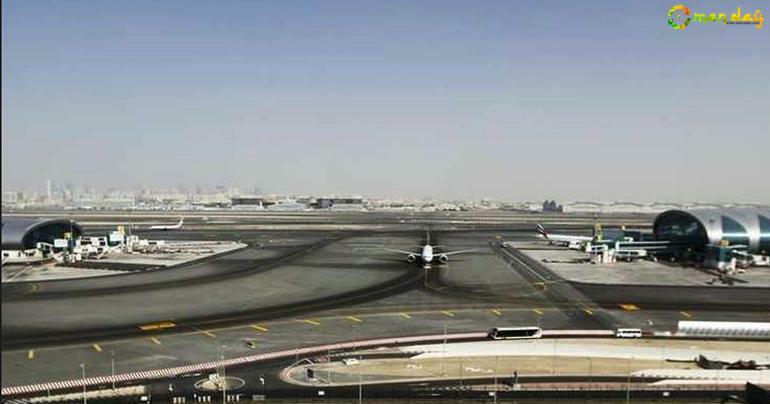 Dubai International Airport, the world’s busiest for international travelers, will close its southern runway for 45 days next year for upgrade work, the operator of the airport said on Monday. The runway will be closed from April 16 to May 30, 2019, Dubai Airports said in a statement. Dubai International has two runways.